transform your car’s appearance and dynamics. The R360 takes all the attributes of our race wheels of strength, lightness and the peace of mind of UK manufacture – then adds in a large helping of style. 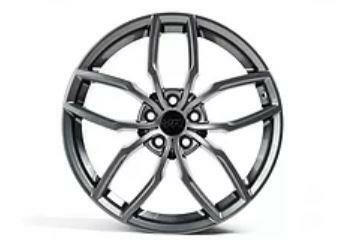 At 10.5kg, 23.15lb, each R360 weighs up to 2kg less than the OEM wheels. Produced to the highest specification in the UK to meet (and exceed) OEM standards and the reassurance of full TÜV international approval. TÜV stVZ0 tested for geometric accuracy, impact strength, structural fatigue and load rating requirements. 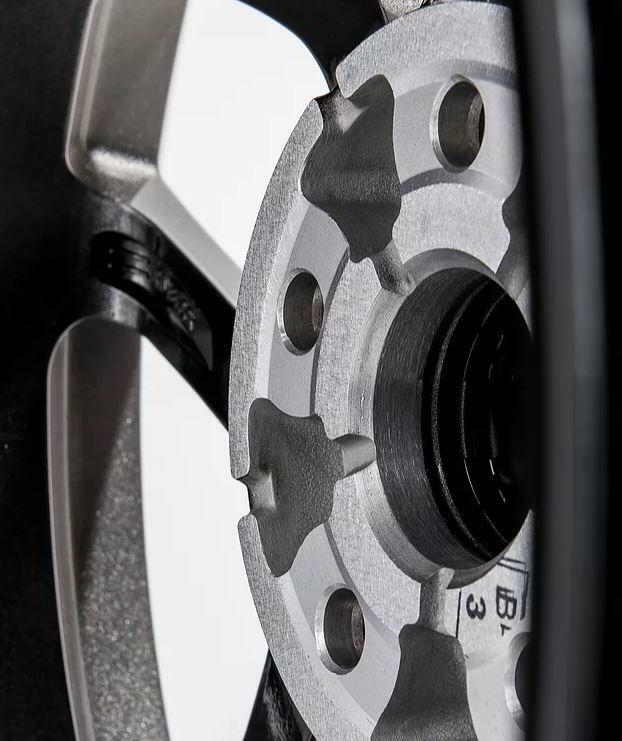 Heat treated for lightness and strength, which allows for the slenderness of the R360 spokes. Maximum wheel load: 650kg. ISO 7141 impact test load: 570kg. 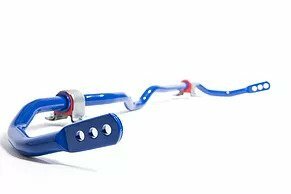 Manufactured in the UK using only the highest quality materials to ensure strength, safety, reliability and meet OEM standards. IT’S ALL ABOUT PERFECT FIT. 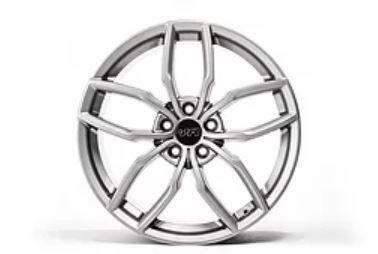 This 19″x 8.5″ rim has an offset of ET44. 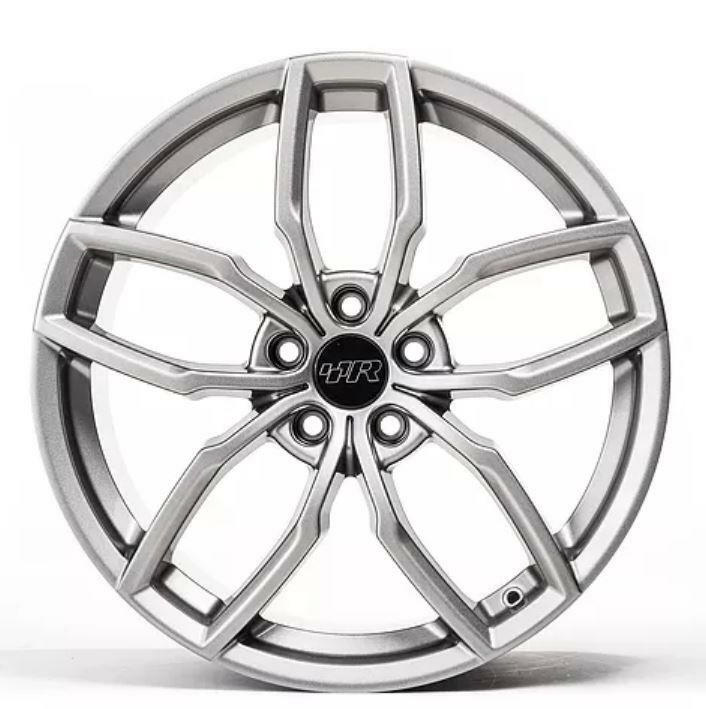 That’s perfect for all Golf 7 and other MQB-platform cars, together with the A5-platform cars (such as Golf 5/6 ) and other 5x112pcd VWG vehicles. It looks simply perfect on these models, filling the arches to perfection. 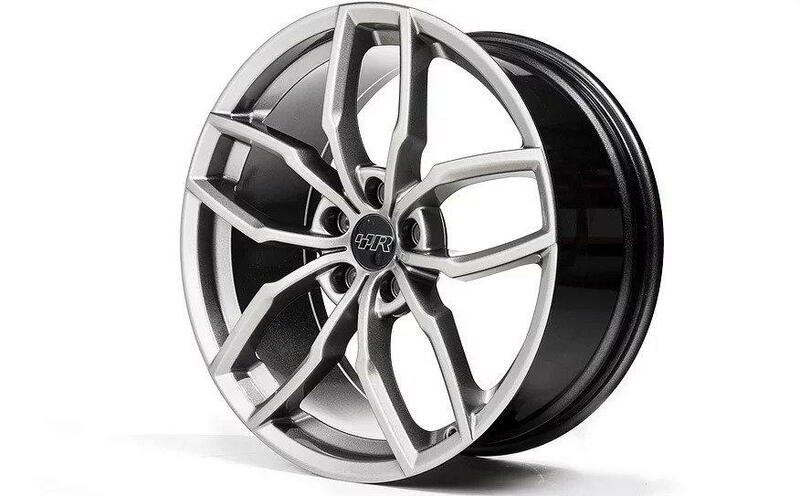 We recommend a tyre size of 235/35 R19 for these wheels to maintain wheel arch clearance. Note that for Golf 5/6 applications, where arch clearance is tight we would recommend a 225/35 R19 tyre. 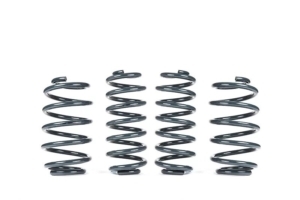 The VWR Sport Springs are one of our most popular upgrades, replacing the original factory spring set to lower side height and improve dynamics.